Youtube API is very useful to show the youtube videos in your website. You don't required any account for search the video. You can filter the video by query string, category, limit no of records & you can see even video detail. How to use view helper in zend framework?. Zend Framework Remember me login Form. How to redirect http to https in Zend Framework. Zend framework Disable the layout and Change the Layout in ZF1. 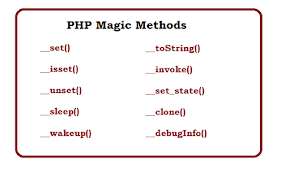 Zend Framework How to delete a table row from foreach loop. Zend framework pagination with array adapter - with code snippets. 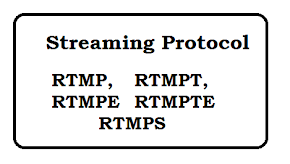 Youtube v3 API Sample API Requests and Response - Search Videos - Get Video Details. 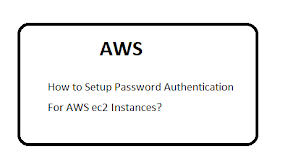 How to set authorization header in Curl using zend framework. How to delete the Zend Cache files from server. Get Youtube video-details and comments using PHP. How to send Attachment in Email in zend framework1 - Send PDF File. How to send Email in Zend Framework - HTML Email. Current time zone for a city- Free API. 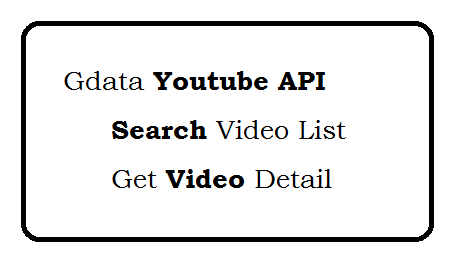 Zend Gdata Youtube API - Search Video - View Video Detail. Zend_Filter_Input - Zend_Filter - Zend Framework. PHP Upload File In Amazon S3 Bucket - Code Snippets. 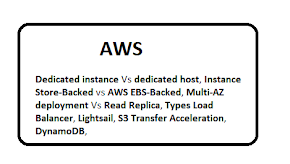 Difference Between Zend framework 2 VS Zend framework 1.